A unique, self made Samsung Galaxy A3 (2015) case! Your brand new Samsung Galaxy A3 (2015) needs the right protection. But most of the cases available out there have been done and used a thousand times over. You are here because you are looking for something different, something unique, something just for you. 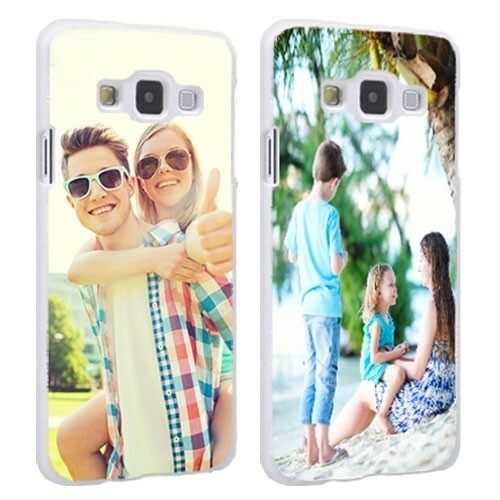 GoCustomized gives you the chance to make your very own case using any of your favourite photos, images, patterns or pre-made designs. Use your favourite holiday pictures or your daughters first hand painting. Whatever you decided, GoCustomized will ensure that your case is made to the highest possible quality standards. 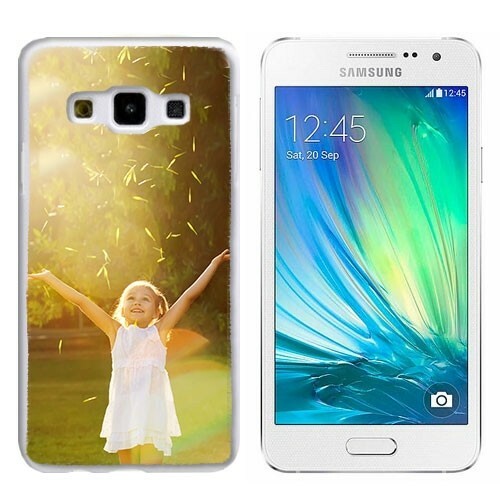 All our cases use the best materials and ink to insure you are a happy customer. So what are you waiting for? A little helping hand is always nice! We know that not everyone is a graphic artist and a whizz with the PC. This is why GoCustomized has created an easy to use, user friendly design module to help you along in making the perfect design. All you have to do is upload an image to the module. Make sure this image is of the highest possible quality you can find. Our design module can handle any image files up to 6MB, so use it! Once your image has been uploaded you can re-size and re-shape it however you please. There are also some pre made designs from GoCustomized you can use. Add a little text using our text module. There are plenty of fonts and colours to choose from. Enjoy! When will I get my master piece?